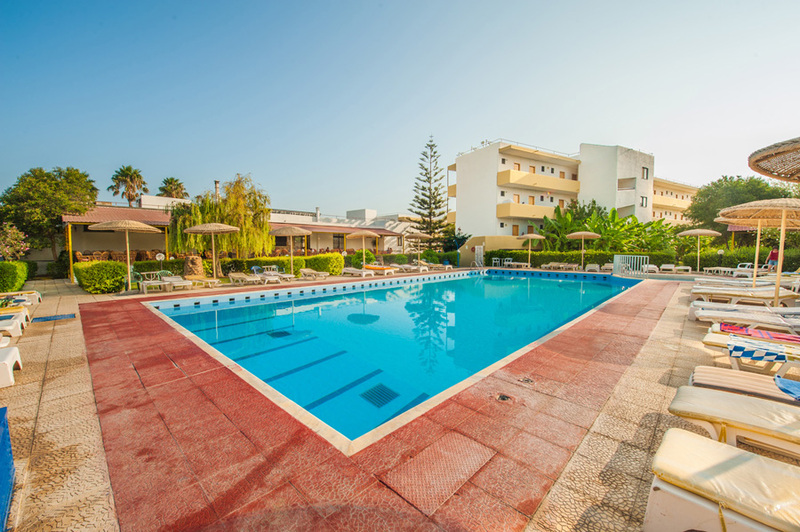 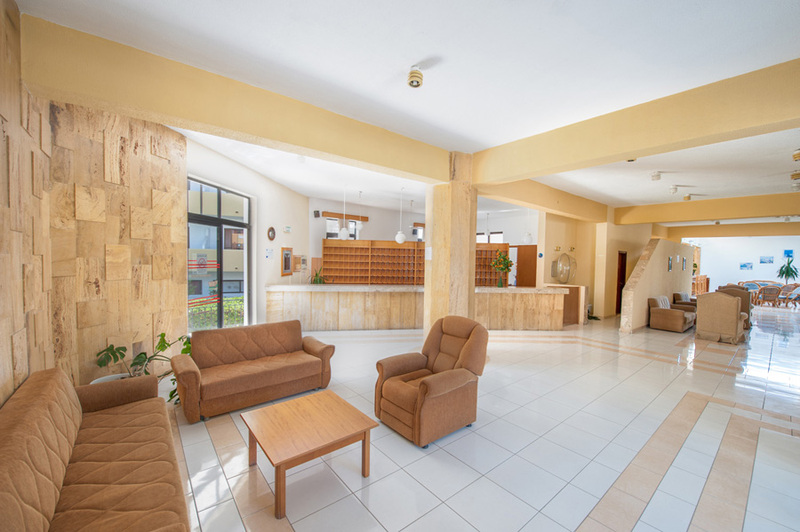 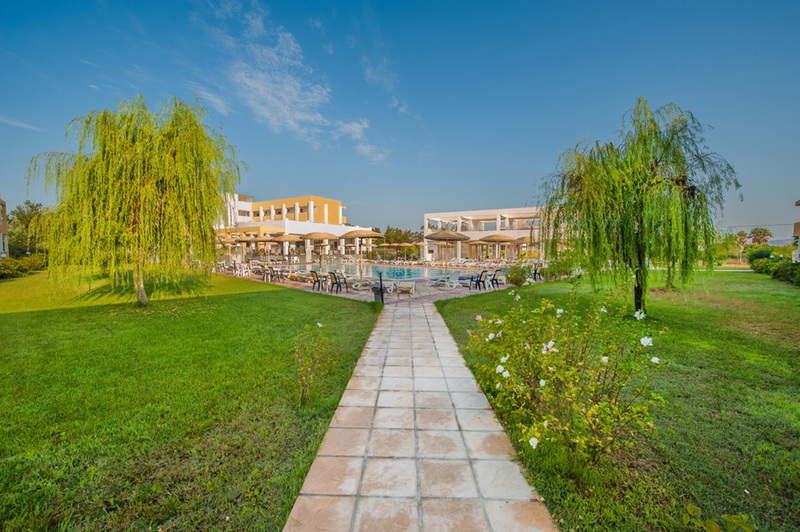 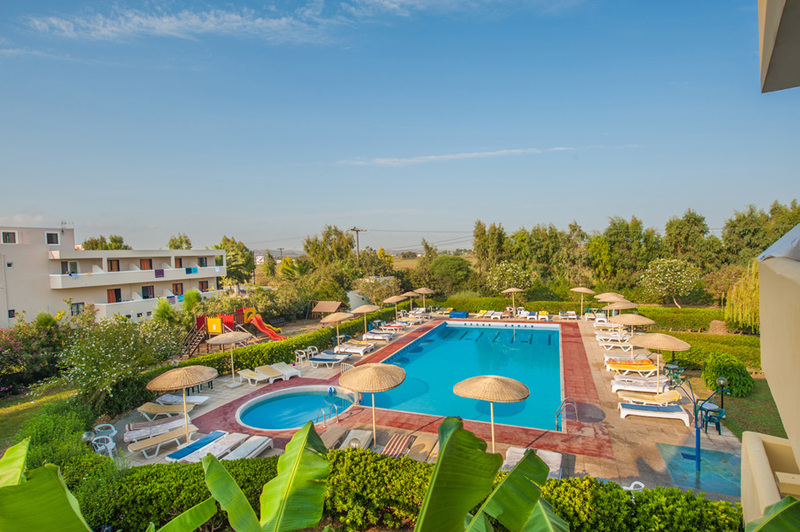 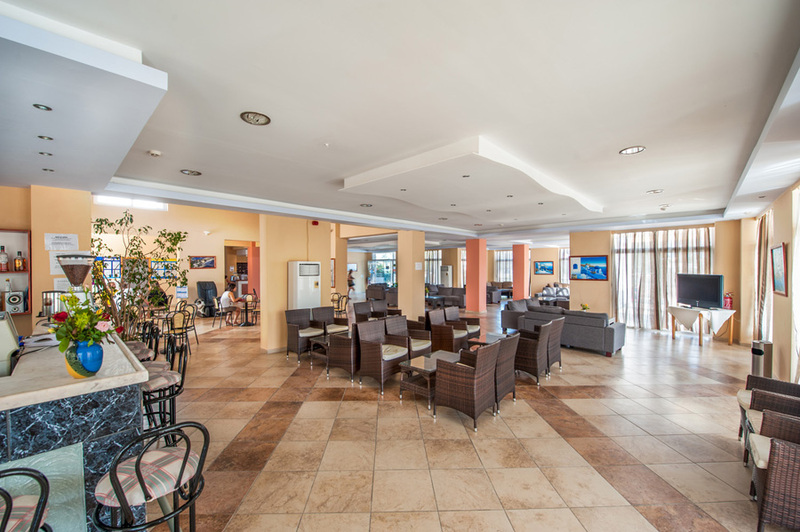 With 220 rooms located in several three to four-story buildings, the Pyli Bay Hotel combines a beautiful rural setting with good beach access, and is located within close proximity to the public bus for Kos Town. 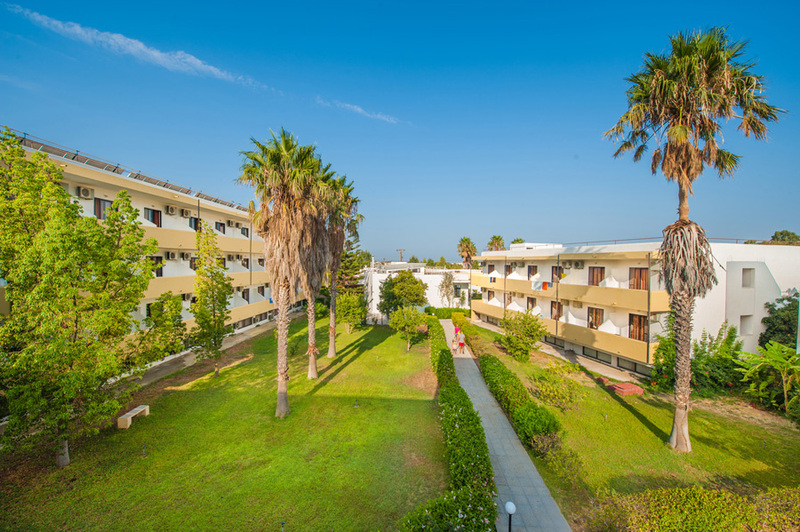 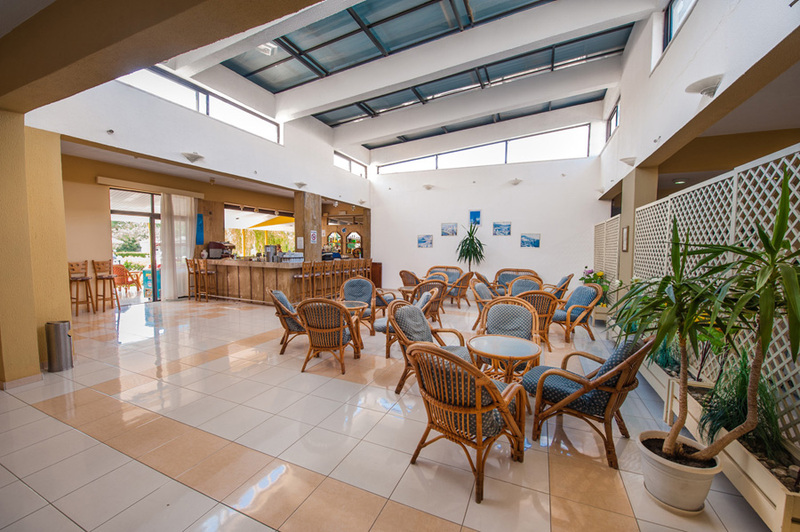 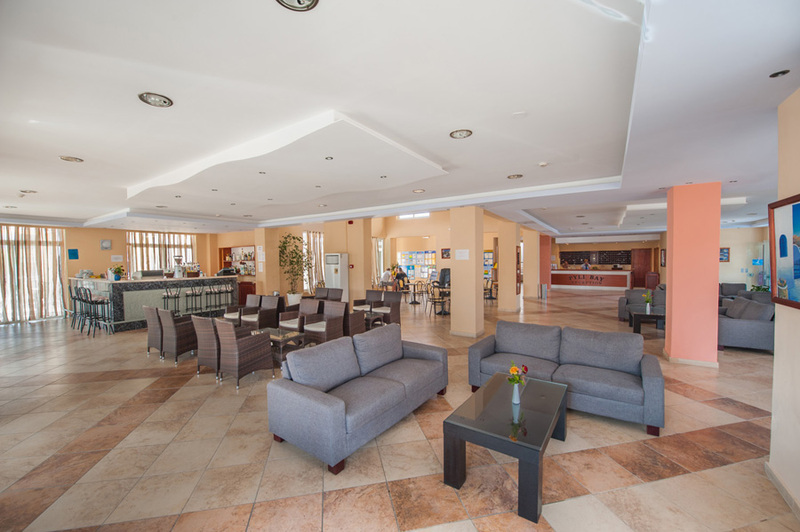 The hotel features lovely landscaped grounds with a large freshwater swimming pool, a pool bar, and a restaurant and snack bar offering meals throughout the day. 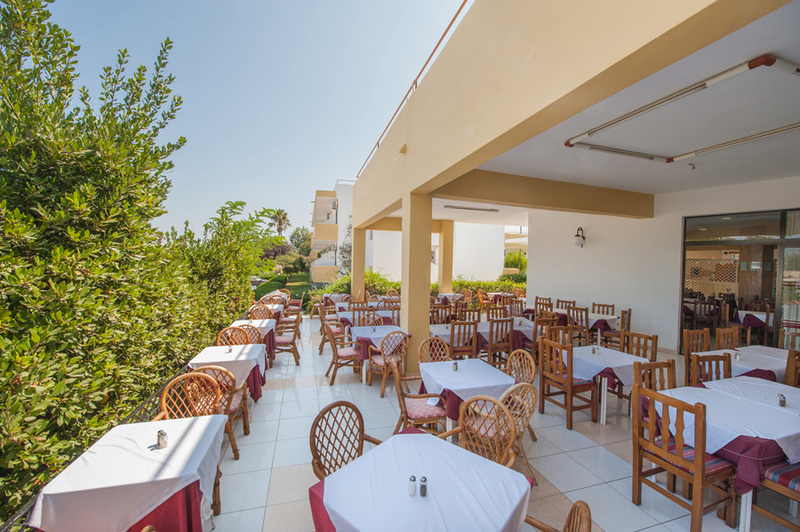 The hotel has public rooms of large proportions, and all of the guest rooms have a private balcony or terrace, most with sea view. 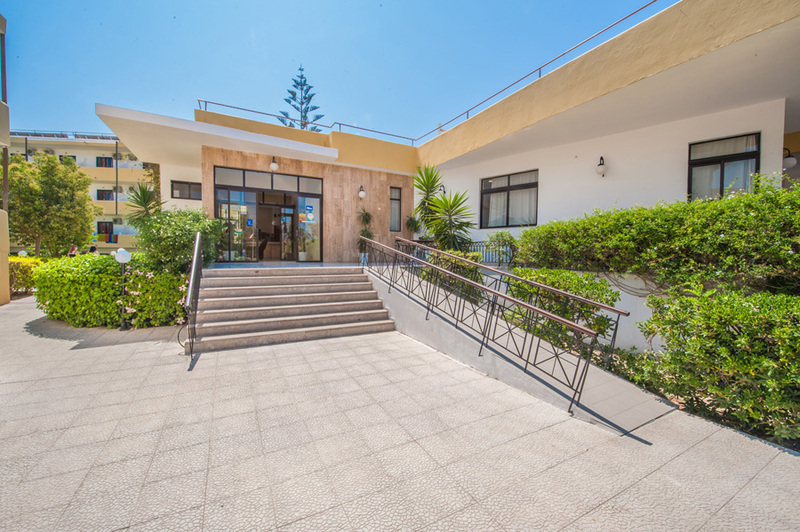 The Pyli Bay Hotel is located 100 meters from the public bus stop for Kos Town, 300 meters from Marmari Beach, 14 kilometers to the airport and to Kos Town.